It is exciting when research findings can be disseminated in ways besides traditional academic articles. See recent examples below. Dr Harrist spoke about her research on Sept 8, 2016, at Carson-Newman University as part of their Great Ideas Lecture series. Watch her 35-min talk, You Can't Say You Can't Play: Social Acceptance as Justice, on YouTube. ​Dr. Harrist was featured in an episode of a documentary television series called, Real Families, Real Answers. The episode was about "Effective Parenting" (Watch it here). Visit the program website or supplementary website. The series has aired on cable's BYU Television. It also has a college curriculum that accompanies it. Dr. Harrist's research and Will Rogers Elementary in Stillwater, OK, are featured in a full-length documentary titled Reject. Visit the film’s website: Rejectfilm.com. The documentary is currently being aired at various locales across the U.S. and will come to OSU in Spring 2014 during Human Sciences Week. Dr. Harrist did a pilot intervention project based on Vivian Paley's book, You Can't Say, You Can't Play, was funded by the Hogg Foundation in Texas. Subsequently, the intervention was included in the FiSH Study as part of the obesity intervention, with the assumption that overweight children would do better in school if they were accepted by classmates and included in play rather than being rejected or excluded. The documentary Reject features this research as well as neuropsychology and social psychology research about the harmful effects of social rejection for children as well as adults. ﻿Facebook Page for REJECT documentary featuring Terry Varnell's kindergarten class in Stillwater, OK, where we filmed implementation of the You Can't Say You Can't Play program. 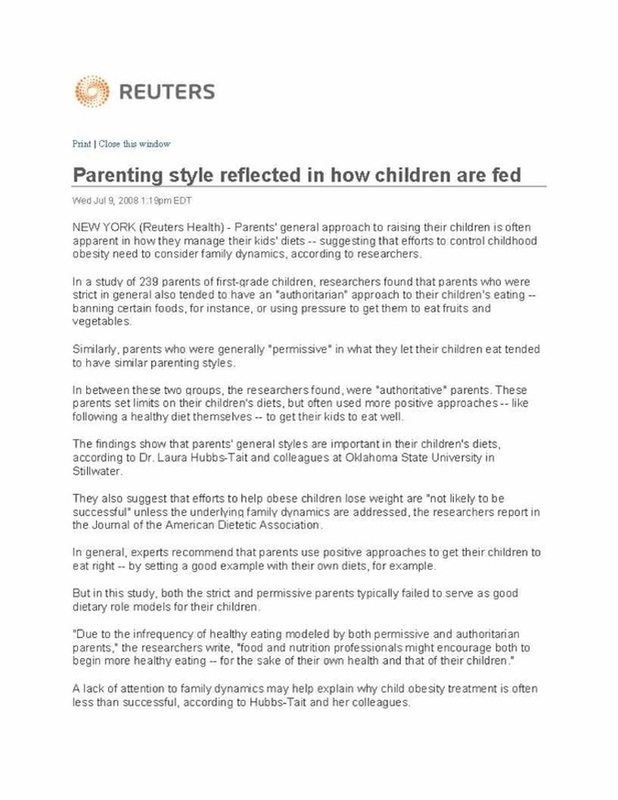 This press released was picked up by > 30 popular press venues, including online versions of Forbes, U.S. News & World Report, Huffington Post, Science Daily, Health Day, Psych Central, and People Magazine. It also appeared internationally. 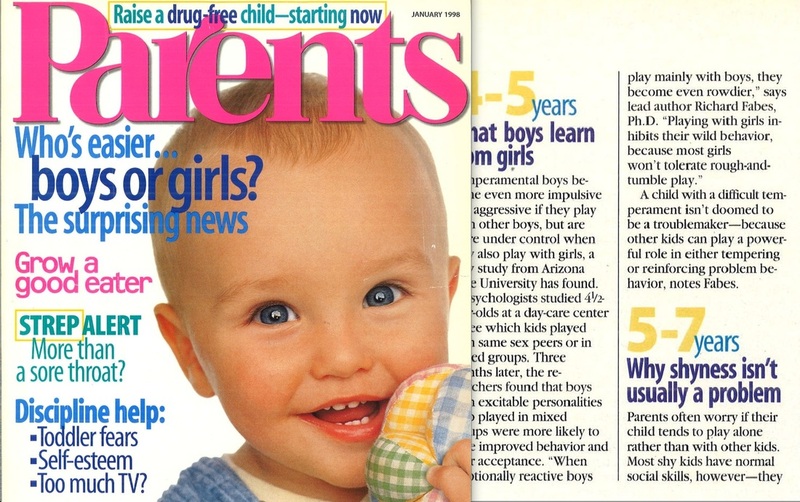 ﻿Research from the SDL on social withdrawal was featured in an article in﻿ Parents magazine. Megan Reilly was still in high school when she and her sister’s dance business first found its legs. Her older sister Sarah Nuse needed some quick cash to make a car payment, so her mom suggested the two girls offer dance classes to local daycares in their hometown of Corpus Christi, Texas. More than a decade later, Tippi Toes Dance Company is still going strong, with 10 franchises across the country. Sarah Nuse and Megan Reilly appeared on Shank Tank to raise capital for their Tippi Toes Dance Company. In an effort to fuel their expansion, Reilly and Nuse appeared on Shark Tank in 2011. They spent about an hour in the tank, during which Mark Cuban, owner of the NBA’s Dallas Mavericks, offered them $100,000 for a 30 percent stake in the company. But after the taping, multiple meetings with Cuban and his team resulted in Tippi Toes deciding not to proceed. "Making the deal meant losing some of the control and some of the spirit we had," Reilly, now 29, explains. Their decision to decline the offer doesn’t mean Shark Tank was a waste of time, however. "The show gave us a ton of exposure, and got a lot of kids and their parents interested in our classes," Reilly says. She and Nuse, now 31, soon plan to open franchises in New York and Chicago, as well as the start of production for Tippi Toes DVDs. "It’s so exciting being a young entrepreneur," Reilly says. "I’ve got the rest of my life to make this company better and cooler and faster, and that’s a great feeling."